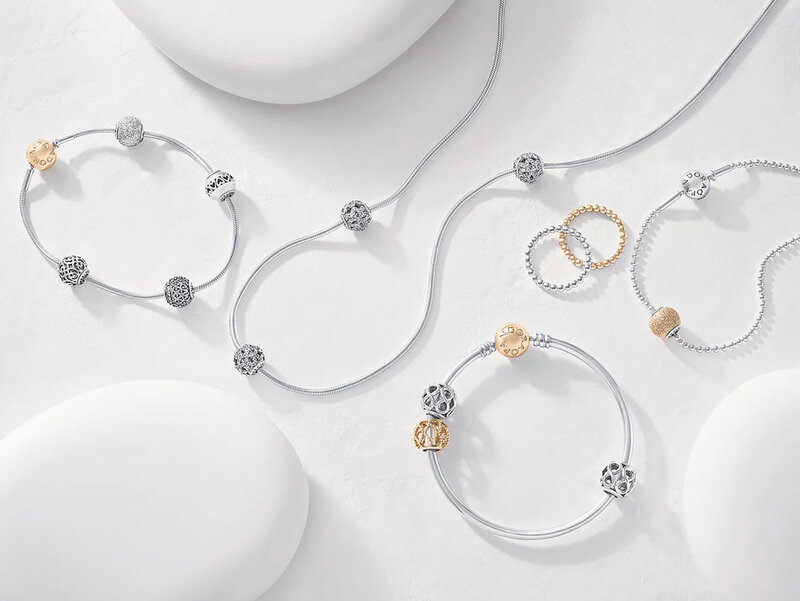 I helped create PANDORA Jewelry visuals that can be used year-round in various digital assets. I helped concept the layout, participated at the shoot, and guided retouchers to create the fresh images. In addition, I created a video that loops in-store at the World Trade Center PANDORA year-round. I was involved with initial concepting and image sourcing, along with working directly with the editor to create the video.